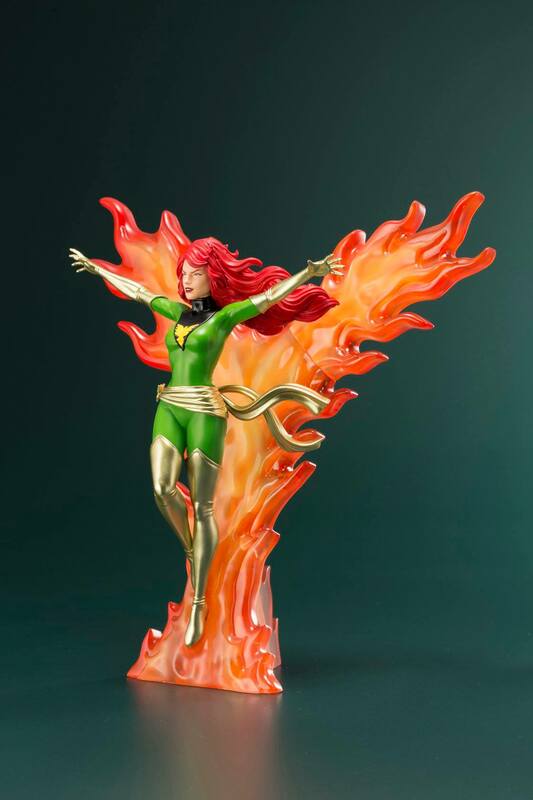 Kotobukiya has opened up pre-orders for their next X-Men cartoon statue. 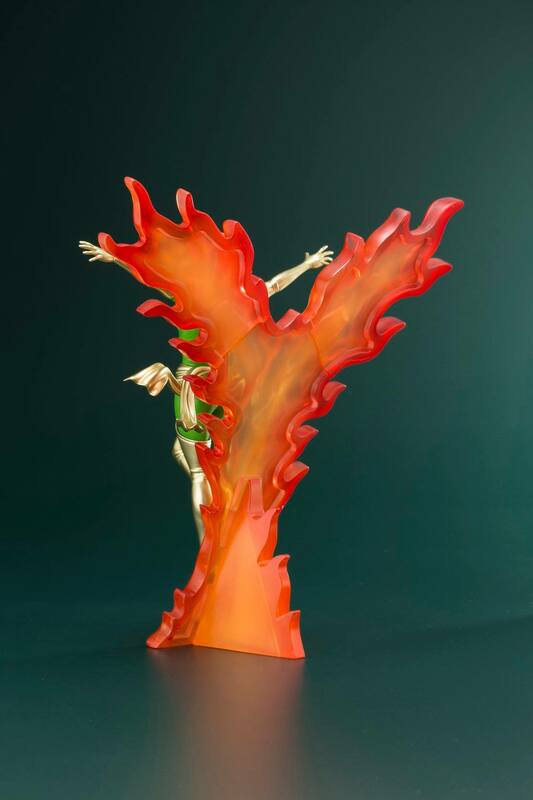 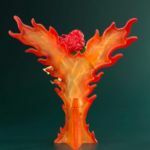 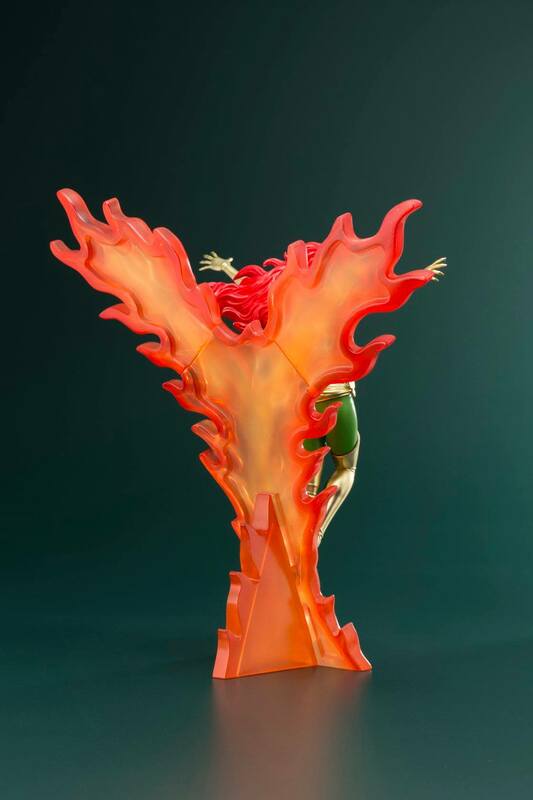 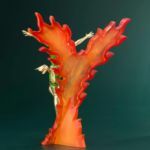 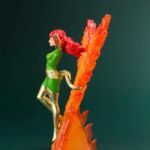 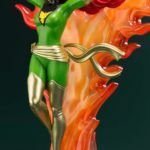 the newest addition to the line is the X-Men 1992 Cartoon Phoenix – Furious Power ARTFX+ Statue. 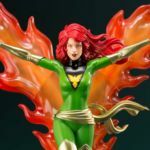 It’s priced at $79.99, with a release set for late January 2019. 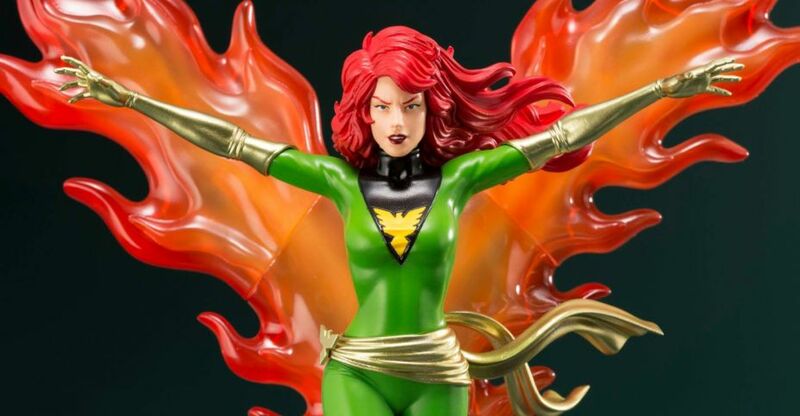 You can see new photos by clicking the headline of the story. 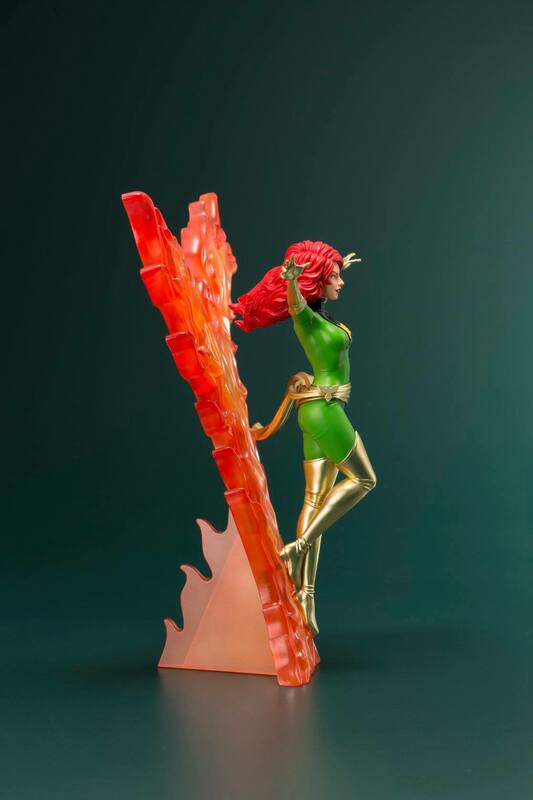 Pre-orders can be found Here. 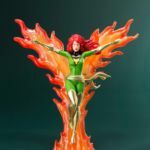 The X‐Men series has garnered a lot of attention recently due to success Fox’s television series The Gifted and the upcoming New Mutants film. 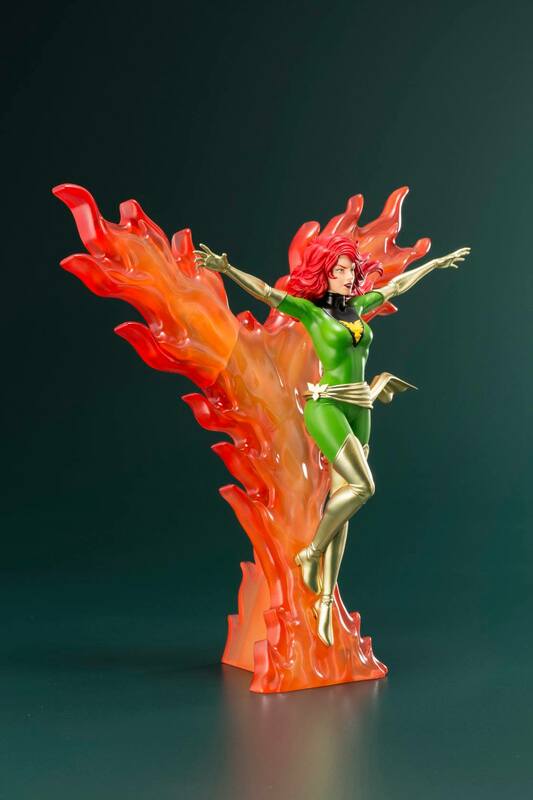 Now, Kotobukiya presents a line of highly collectible ARTFX+ figures inspired by the golden age of the X‐Men series! 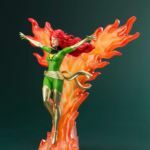 The highly collectible 1/10 scale figures of the X‐MEN ’92 series are rendered in the bold, dynamic style of the popular X‐Men animated series from the 90s, their simplistic sculpting and vivid colors making them look as if they’ve jumped straight out of an animation cel. 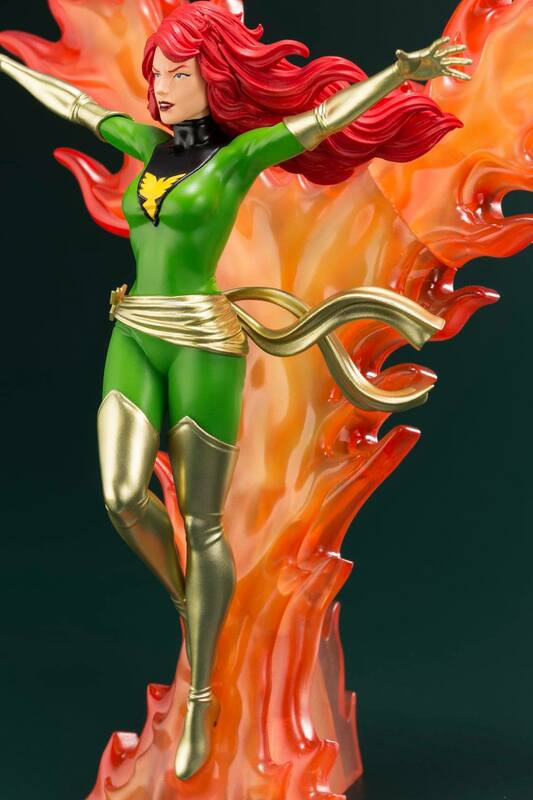 The fifth character to join the series is the super mutant Jean Grey, who becomes the powerful Phoenix when a mysterious power known as the Phoenix Force is awoken in her during the Phoenix Saga and Dark Phoenix Saga in season three of the animated series. 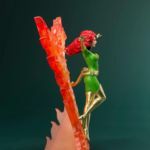 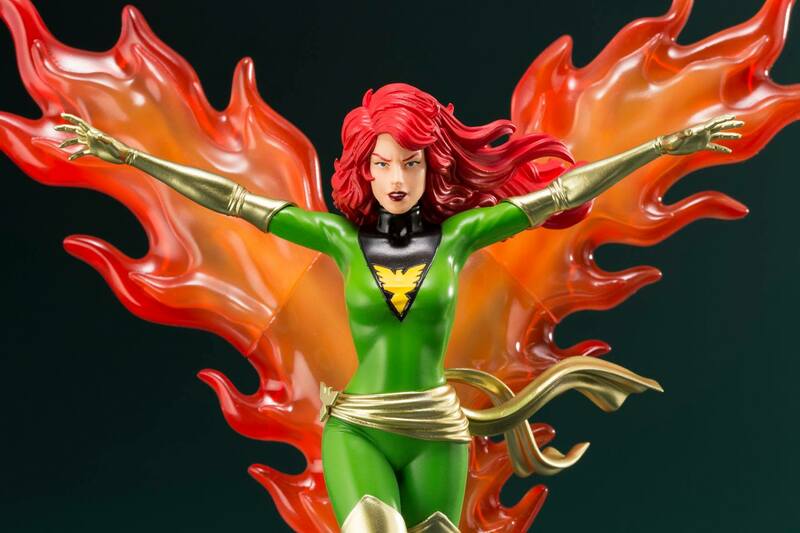 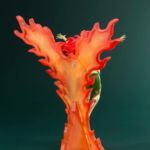 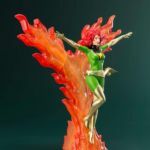 The Dark Phoenix Saga features one of the most memorable and emotional conclusions in the series, and this ARTFX+ statue’s generous scale reflect Phoenix’s importance in the storyline. 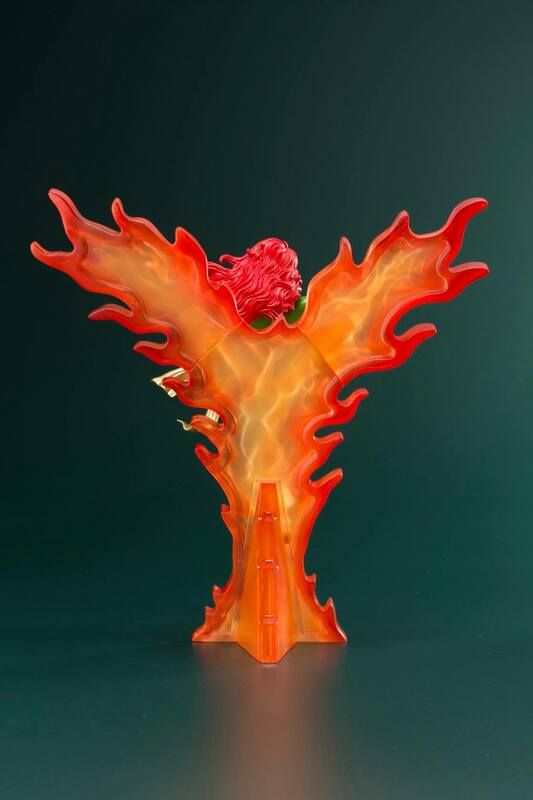 Following in the footsteps of Professor X’s large hover chair, Phoenix’s base is outfitted with a massive “Phoenix Force” effect part, depicting the hero floating in mid‐air as she calls forth her bottomless power.Keep an eye out for more entries in this ever‐growing series! 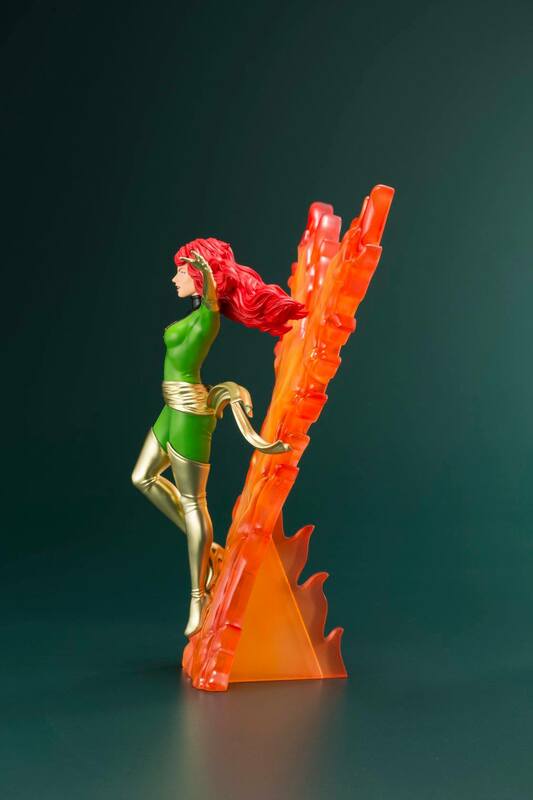 Probably the most best looking of the ones for this particular line, but that isn't saying much..... 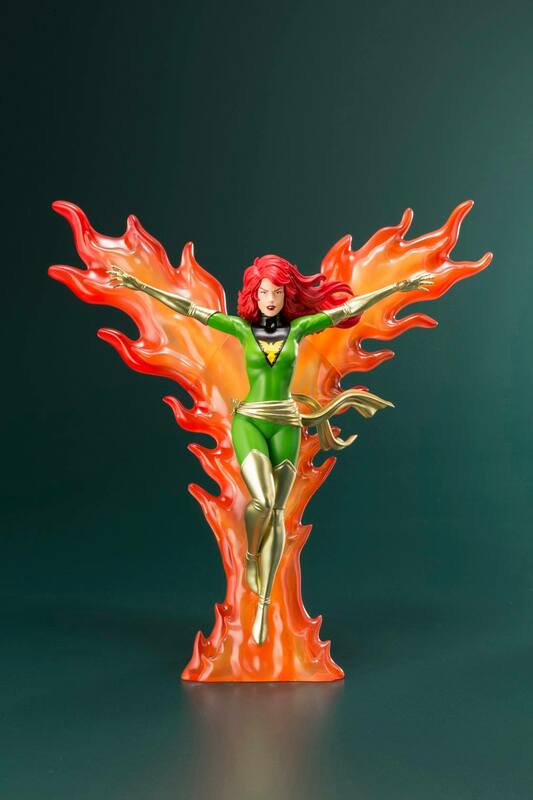 The Diamond Select Phoenix is much better looking than this one, and is cheaper?